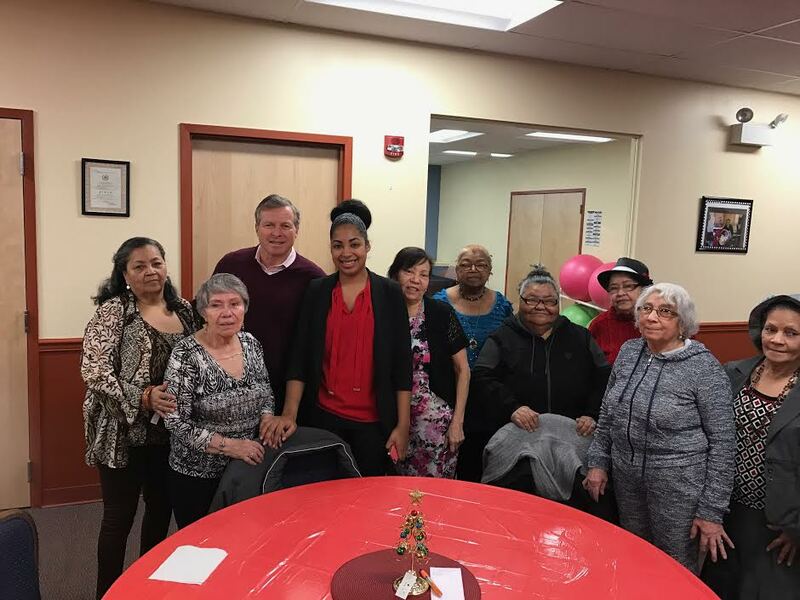 Christmas is always a fun time of year and the seniors at the Jesus Ramos Center always look forward to this celebration. This year we had a special visit, Congressman Charlie Dent joined us in this celebration. With hugs, smiles and laughs and of course food the seniors enjoyed this special time of the year.